Well-designed landscapes extend your living environment, create outdoor entertainment areas, expand cooking options, and enhance life in your home. Many of our clients don't have a clear vision of how they want their yard to look, so we've put together a gallery of photos and ideas to inspire you to start dreaming about your new landscape. 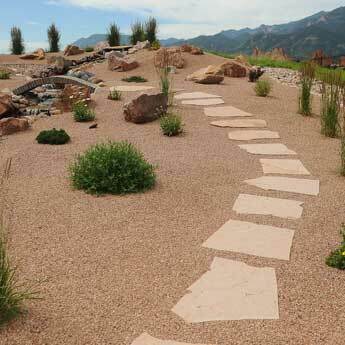 There are questions to consider as you look through the gallery and develop your own landscaping ideas. 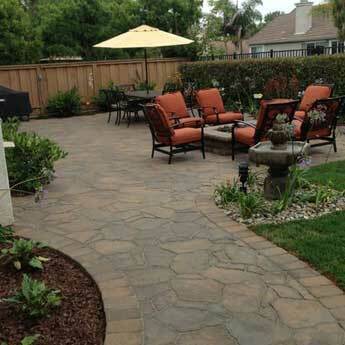 How do you want to use your outdoor space? What type of entertaining do you plan to do? 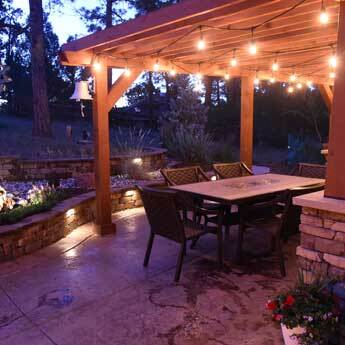 Do you want an outdoor kitchen? Will children or pets use the yard? Do you want a flower or vegetable garden? 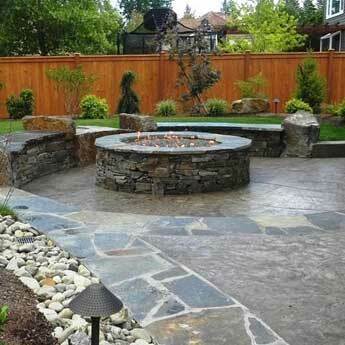 Are there special areas in your yard that you want to highlight? Are there areas of concern or areas that shouldn’t be disturbed? 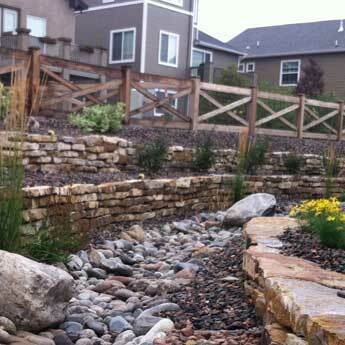 How much maintenance and upkeep are you willing to do? What is your timeline and budget? 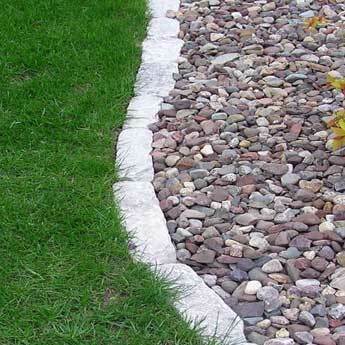 Our experts at Jake’s Designs will guide you through our landscaping process and help you clarify your goals, so you can imagine the possibilities for your property. The team will perform a complete site analysis of the areas to be landscapes, discuss styles, features, & materials available to you, and create a preliminary design. Once the design has been developed and agreed upon, materials, options, and accessories will be finalized, and a cost estimate and contract, created. Your project manager will act as your point of contact for preparation, layout, and installation of the design. 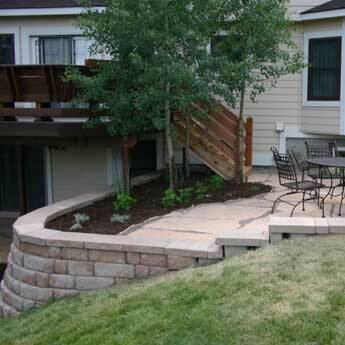 Jake’s Designs can help you create an outdoor space that is unique to you, that will provide hours of enjoyment for your family, and that will add value to your home. 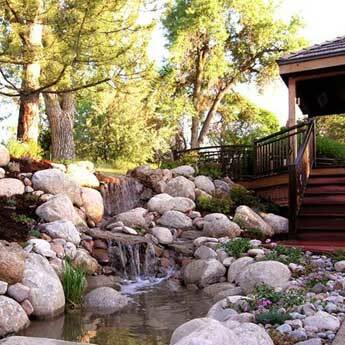 Jake’s Designs has been designing and building exceptional landscapes since 2000 for homeowners in Colorado Springs and all surrounding neighborhoods. Our team has created award-winning landscapes for homeowners and focuses on working closely with clients to create beautiful, relaxing space, no matter your home's size and location, or your budget. We understand that professional landscaping is something many people do just once, and we work hard to delight our clients every step of the way.